In 2018, the value of haircare product sales worldwide was $88 billion, with the market achieving year-on-year growth of 3%. H&B Supplies have been trading in the haircare market for more than 10 years. We supply a wide range of high street retailers, wholesalers and online retailers with products. Having established close working relationships with our suppliers we are able to ensure the availability of the best quality products and brands at very competitive prices. The majority of haircare products we offer are at below UK trade prices (the price the manufacturer charges their direct accounts). By passing on this pricing benefit to our customers we give them an edge against their competitors. H&B Supplies can supply you with a range of top selling haircare products for both ladies and men, including shampoos, conditioners and styling products. 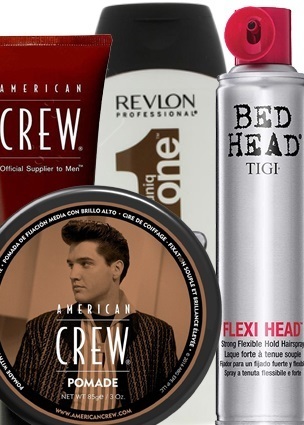 The primary brands that we are stocking today are Tigi, American Crew & Revlon. Please contact us for further information.